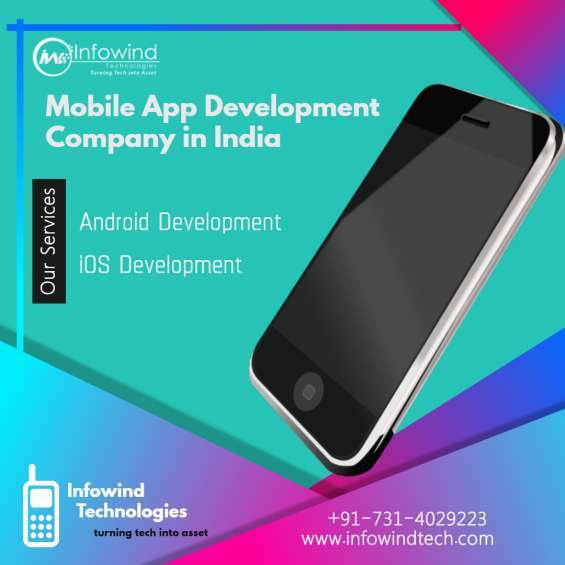 Infowind Technologies provide best Android & iphone App Development Services.. We have built many apps that are uploaded on Google play store. Hire Our expert mobile app developers for your business, eCommerce, Educational and Utility mobile apps. Looking for App Development Company in India? Hire Radical Tech Support and develop Android, Windows, iPhone apps. We are a group of expert professionals having more than 8 years of work experience.